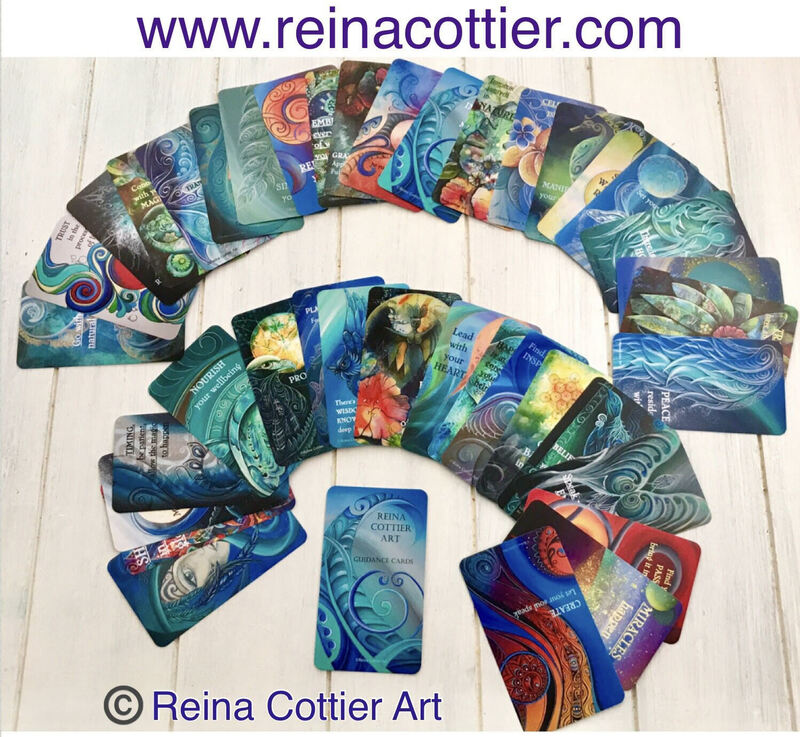 After a somewhat prolific painting period in Feb/MArch, I was so pleased to be able to have some of these on display for the Mercury Bay Art Escape (Studio tour) recently. Also happy that some sold, and some are going to 2 separate galleries in our region. I am totally loving my new abstract pieces, harking back to my first days of painting, and combining with some techniques both learned/inspired from others, and also self discovery as I go. and last but not least , a commission I completed for a man who owns a Bed & Breakfast on the shores of our beautiful Lake Taupo, named after our native owl, ‘Ruru’, with views of the lake, and Mt’s Tongariro, Ngarahoe & Ruapehu. He asked for the owl to be the feature and for it to be set at night….I was really pleased with how it turned out.